Langside and Camphill is a 25-block development not far from Hampden Park in Glasgow. The blocks were originally fitted with a single-feed, integrated reception system to give residents the option of Sky TV. However, when Sky+ was introduced, the residents couldn’t take full advantage of the features Sky+ offered. This is because a singlefeed system wouldn’t let them watch one show and record another, or enjoy Sky products such as Sky Multiscreen. Residents approached their property manager, Speirs Gumley, to share their concerns. Installing a new dual-feed communal TV system from scratch is expensive and could cause disruptions. 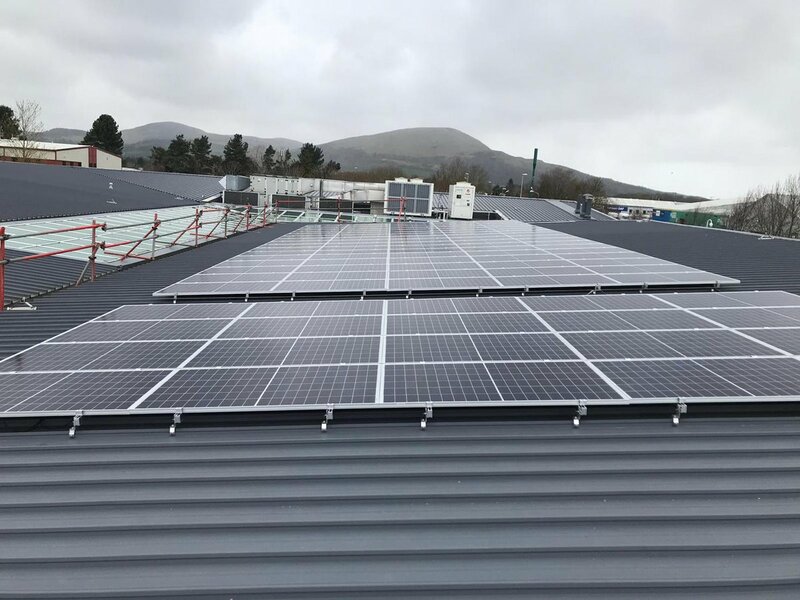 The challenge was to find an alternative that would deliver all the benefits of dual-feed technology and satisfy those residents who wanted Sky+. The breakthrough came after Speirs Gumley met with Campbell & Kennedy, one of Sky’s specialist installers who suggested the new Single Cable Solution. It was a simple and affordable way to switch the blocks’ single-feed system to dual-feed. It’s a device which sits alongside the existing TV system and gives all residents the ability to enjoy the complete Sky experience. A Single Cable Solution can be installed on a floor in an hour or two and Sky subscribers can then upgrade immediately. An engineer will call at a convenient time, and the conversion work usually takes around 15 minutes, with no drilling, cables or external wiring. She was also pleased with how quick and easy it was to upgrade.